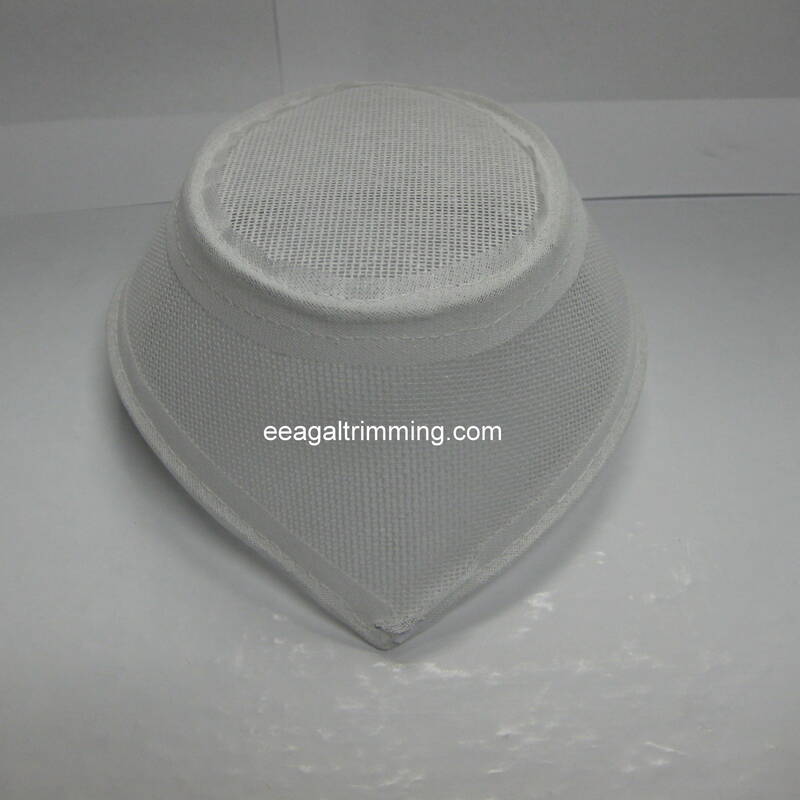 HAT FORMS [STYLE-2461] - $10.95 : eeagal Trimming! SOLD BY THE PIECE. FOR WHOLESALE OR QUESTIONS CALL OR EMIAL.